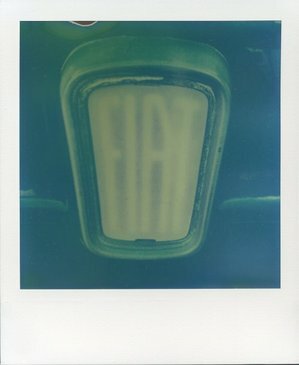 FORTH is like the Tao: it is a Way, and is realized when followed. 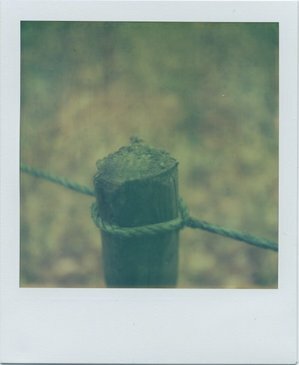 Its fragility is its strength; its simplicity is its direction. 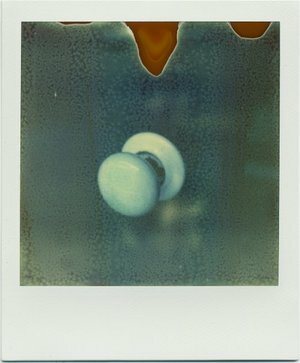 "Just after the first few weeks of the New Year, some excellent news reached us from our factory in the Netherlands: A top secret, brand new version of our popular PX 70 Color Shade film has been created. According to our first tests this film is stunning, delivering a smashing performance especially when combined with flash indoors. 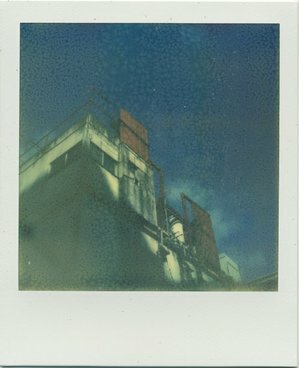 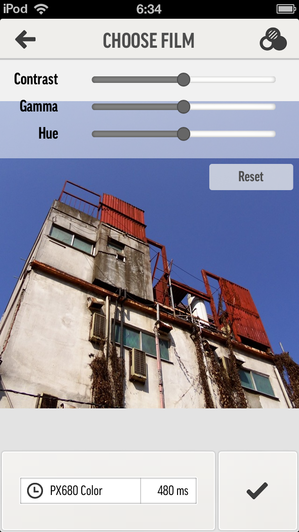 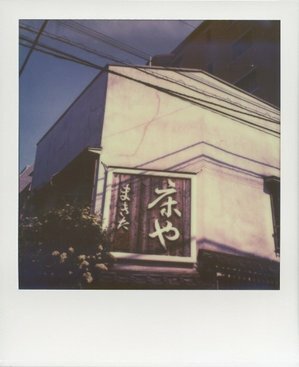 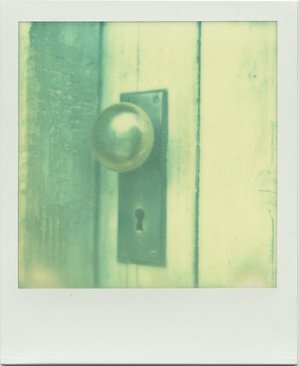 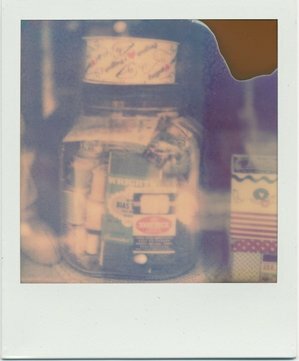 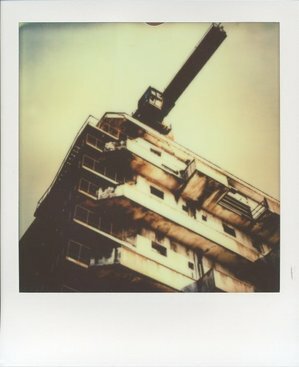 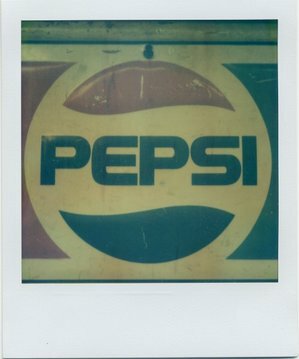 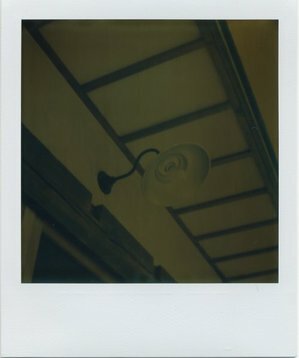 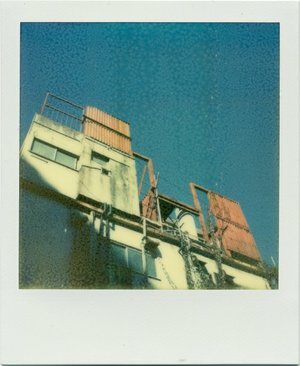 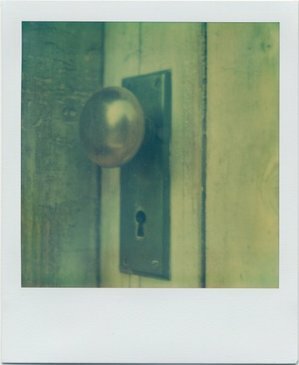 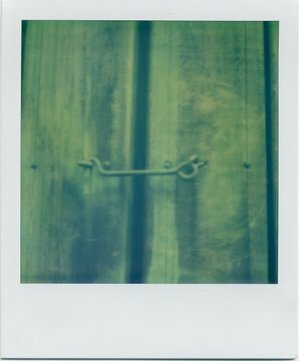 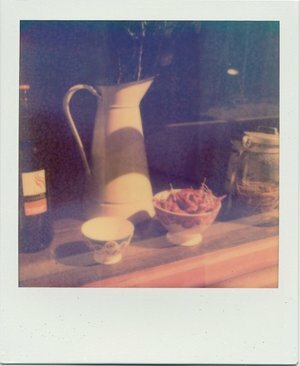 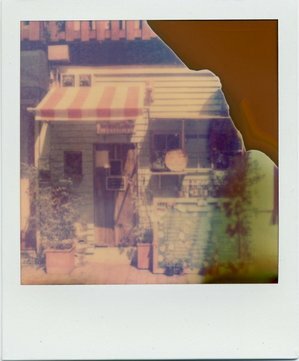 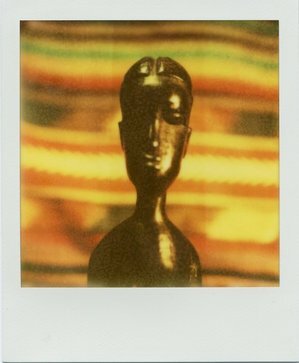 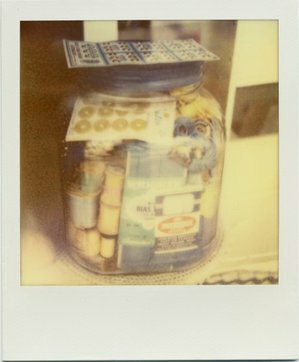 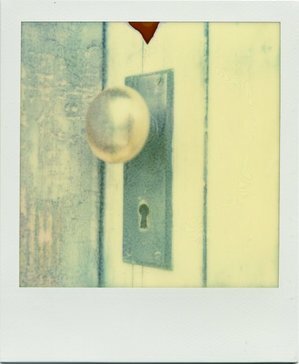 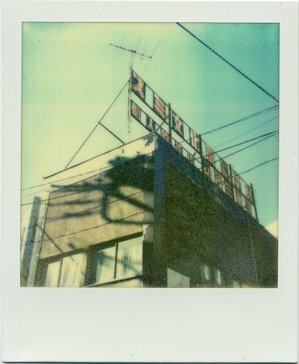 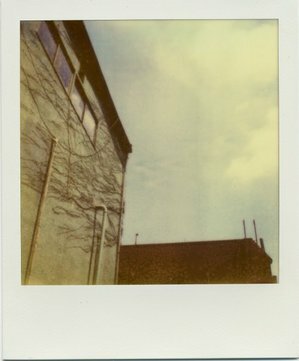 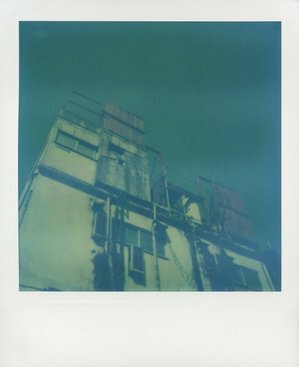 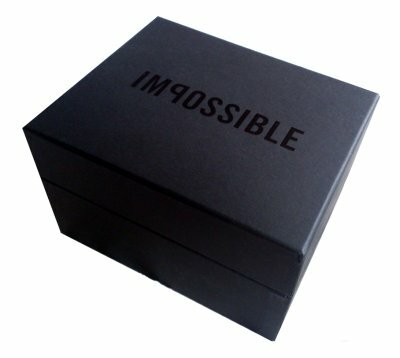 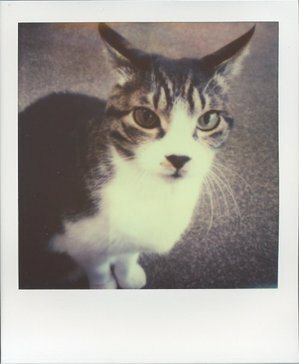 Please enjoy this exclusive Impossible Pioneer pre-release of PX 70 Color Shade. 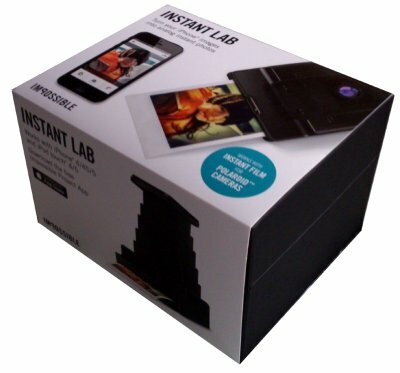 We hope you will test this film with all of your heart and soul!"